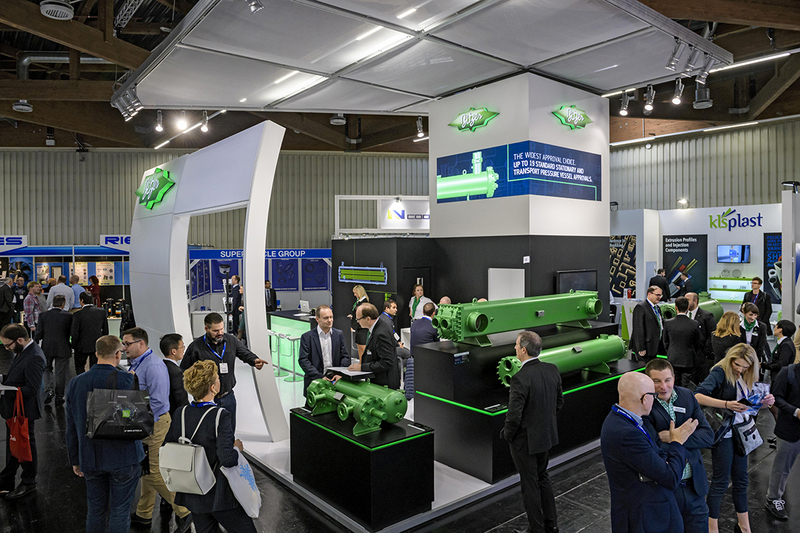 The appearance of BITZER at Chillventa 2018 can be summed up as a resounding success. 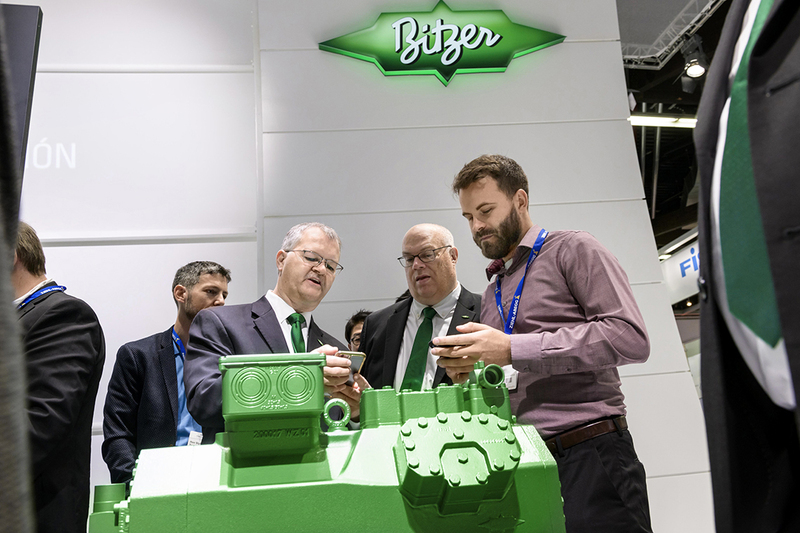 Everything got under way at 9 a.m. on Tuesday, the first day of the trade fair, at the traditional BITZER press breakfast. 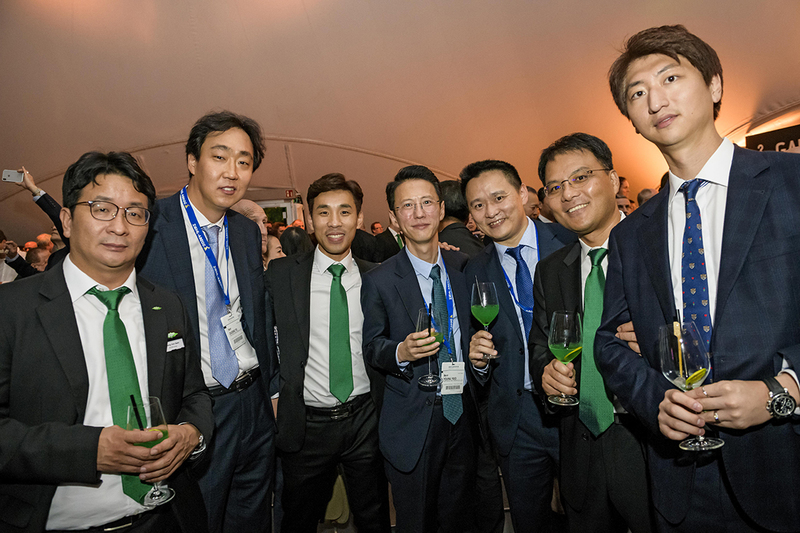 Around 40 international journalists listened to the speeches of Gianni Parlanti, Chief Sales and Marketing Officer at BITZER, and Rainer Große-Kracht, Chief Technology Officer at BITZER. 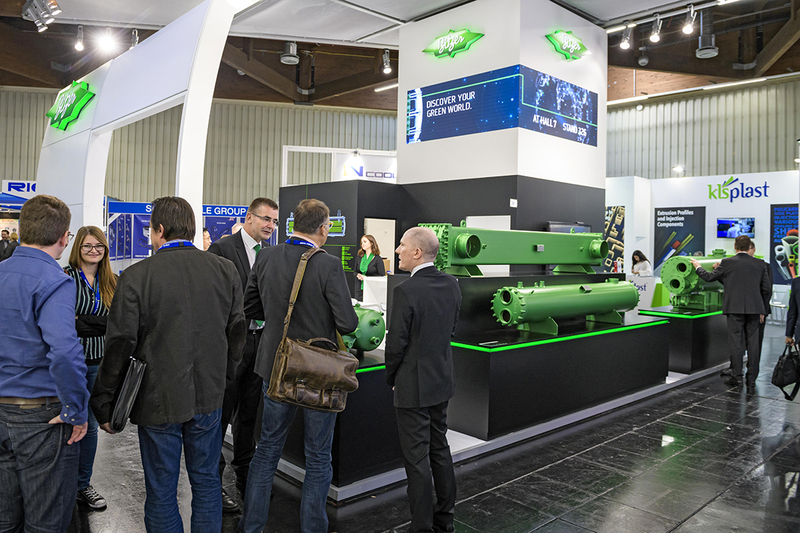 Both members of the Management Board presented the development and orientation of the business of BITZER as well as product innovations and the general product strategy of BITZER. 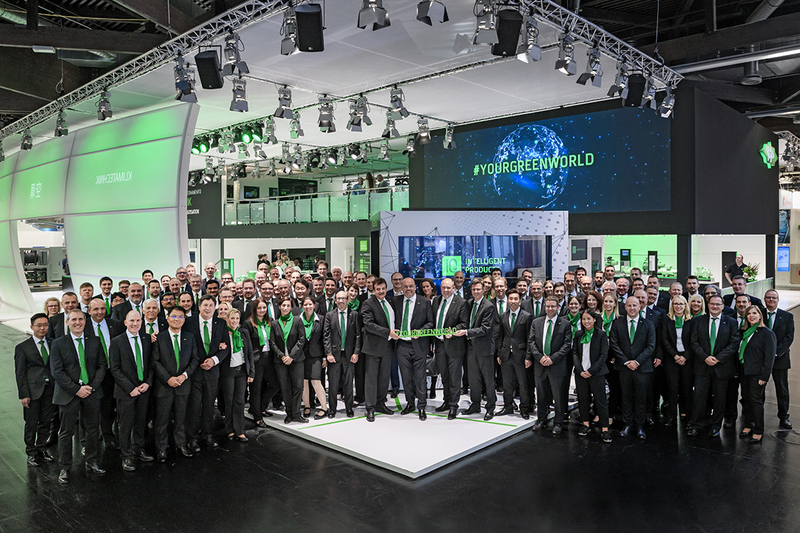 Both Managing Directors then took questions from the journalists. 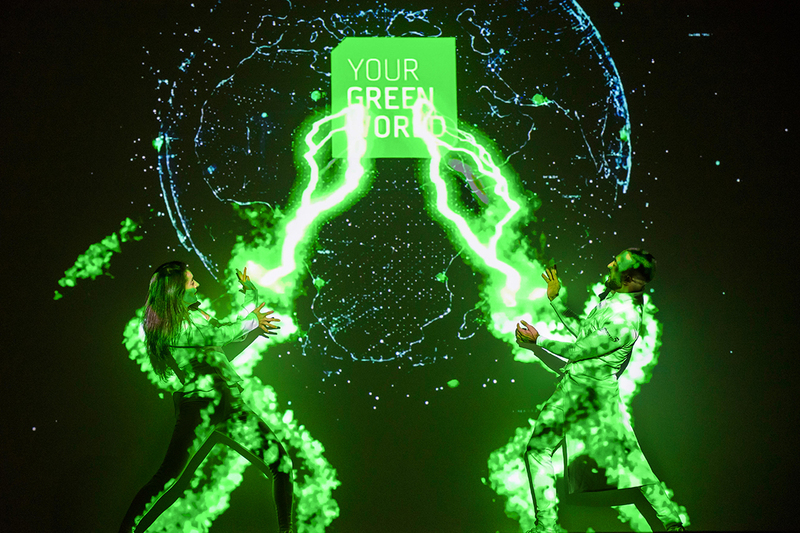 ‘We are more than happy with how the press conference went. 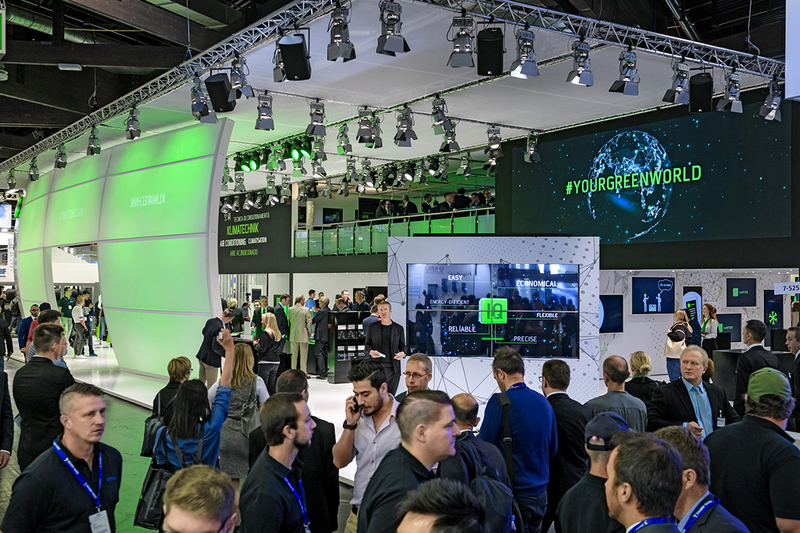 The journalists showed great interest in the company and were very interested in asking follow-up questions. 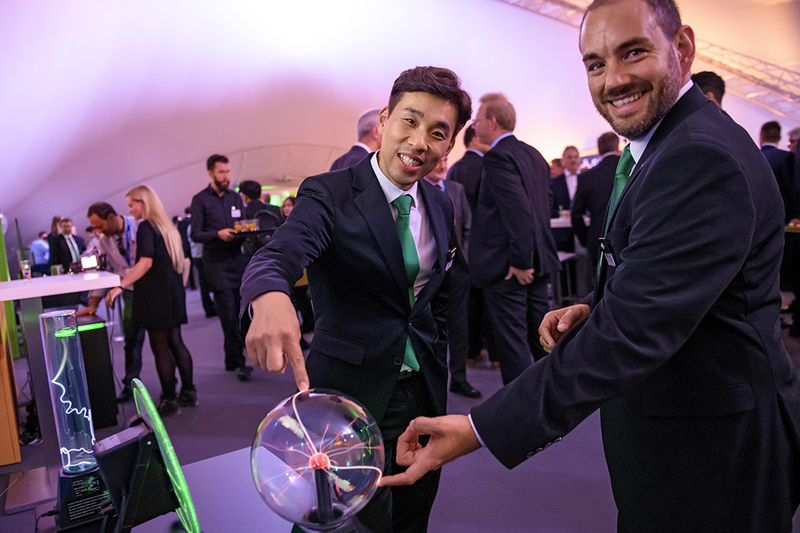 This led to a number of exciting conversations,’ summarises Patrick Koops, Press Officer and Head of Public Relations at BITZER. 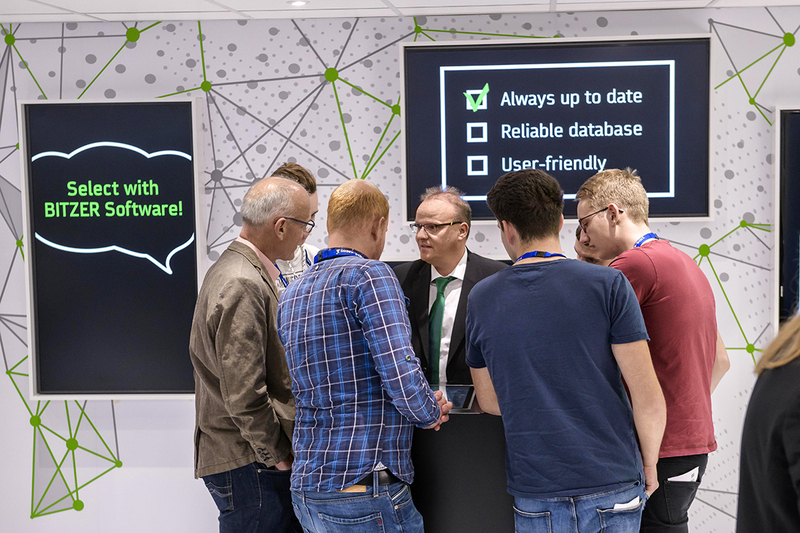 A large crowd formed at the BITZER trade fair stand shortly after the end of the press breakfast. 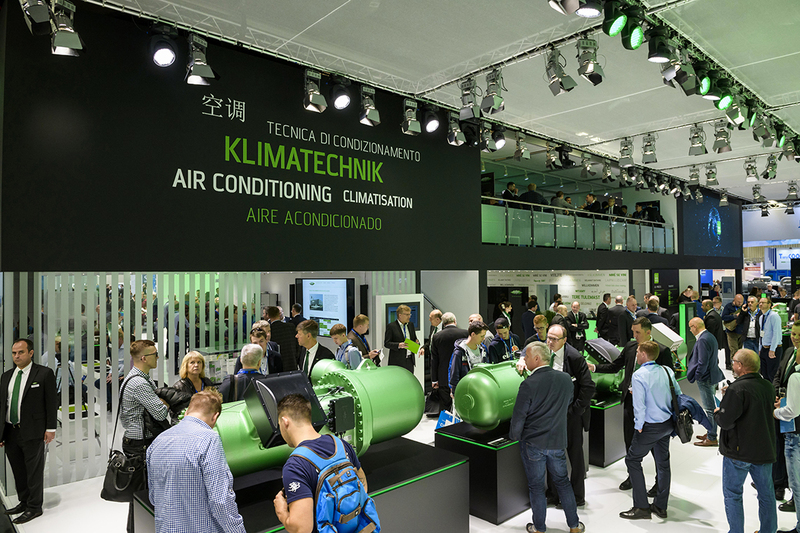 Visitors explored the two-storey main stand which presented all of the types of compressors and condensing units manufactured by BITZER. 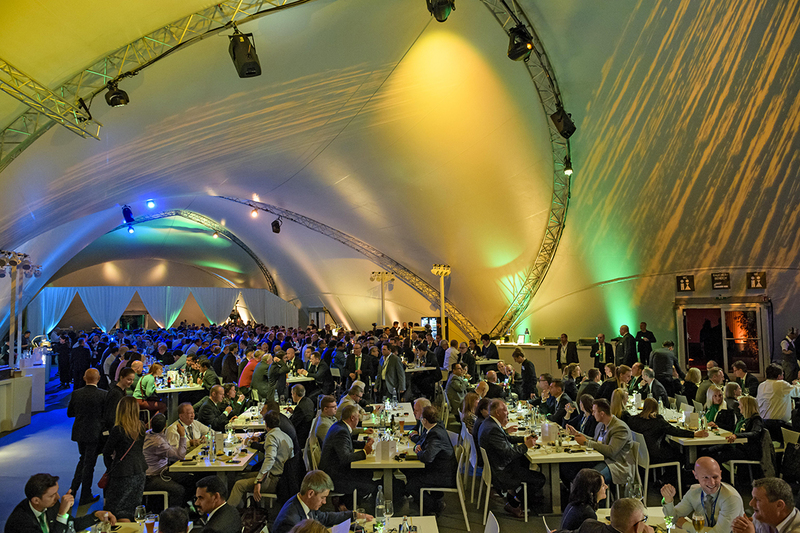 For the sake of simplicity, the BITZER Arena was split into separate sections dedicated to refrigeration and air-conditioning technology. 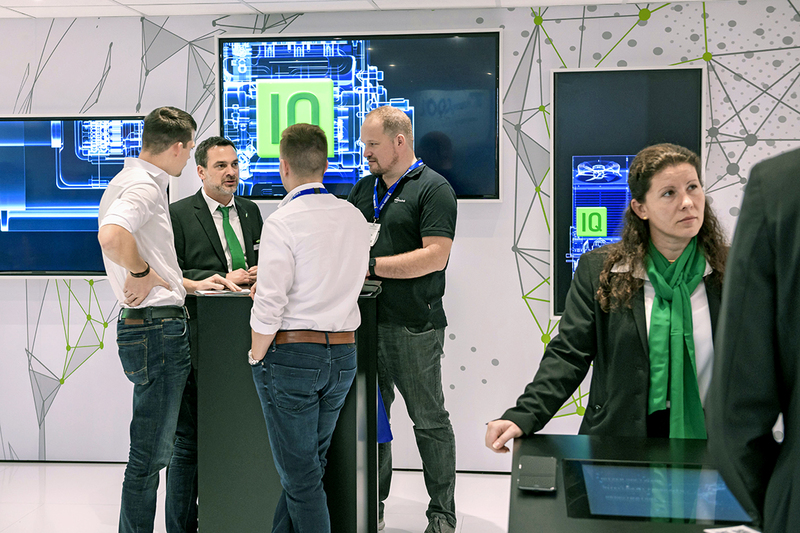 For three days, visitors were able to view the exhibits at their own pace, chat to BITZER staff at the stand and participate in one or more of the many events. 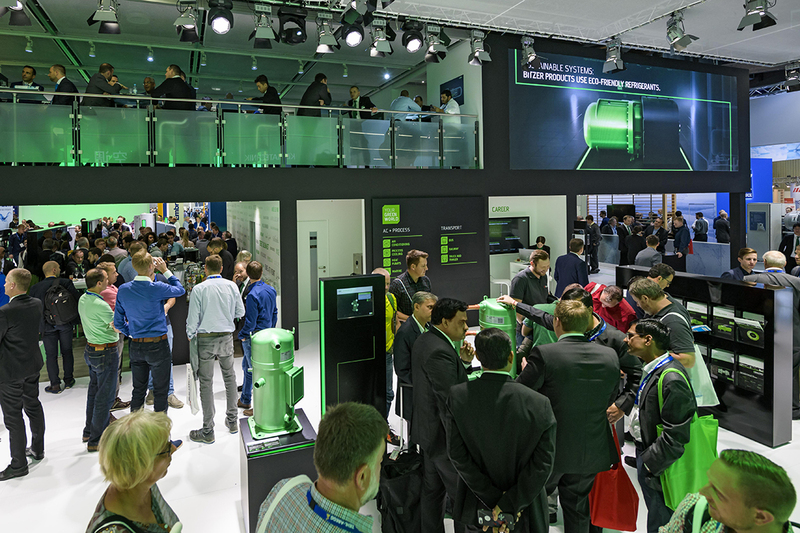 For example, visitors would stand glued to the BITZER Gate every 30 minutes. 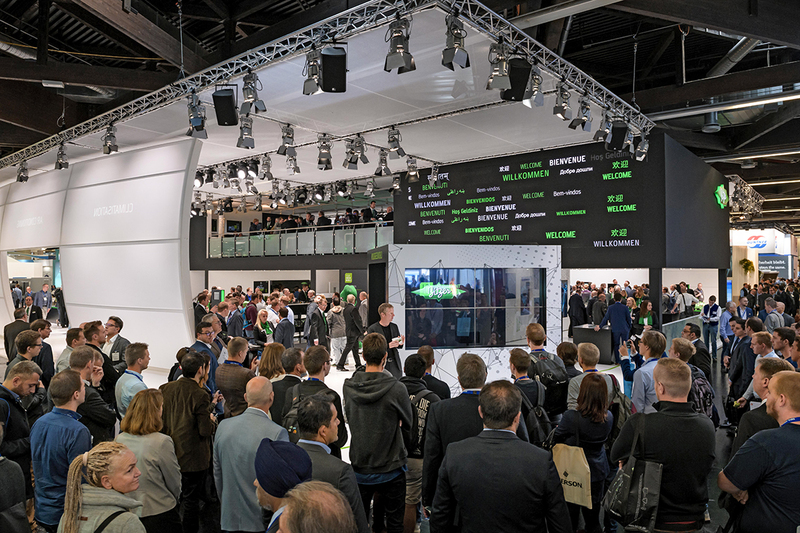 There, the moderator Martin Mall presented the numerous BITZER highlights for Chillventa in front of a spectacular video wall. 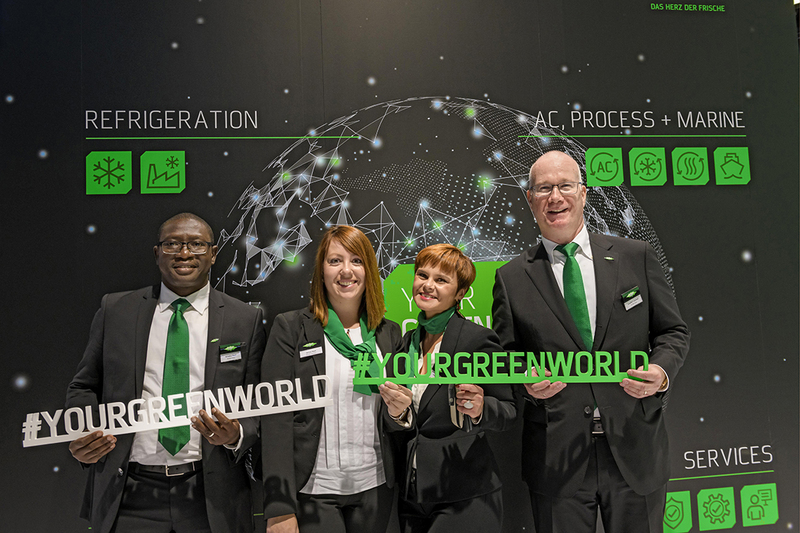 In the SCHAUFLER Academy lecture theatre of the trade fair stand, experienced BITZER specialists explained how natural refrigerants such as CO2 and ammonia can be used efficiently and in an environmentally friendly way – in keeping with the BITZER trade fair motto ‘YOUR GREEN WORLD’. 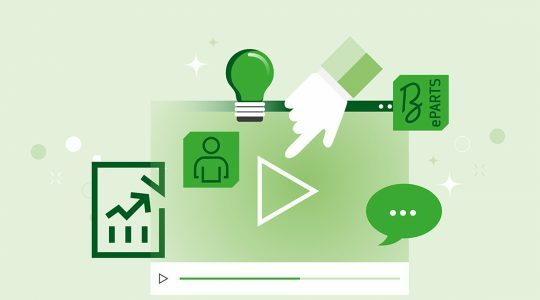 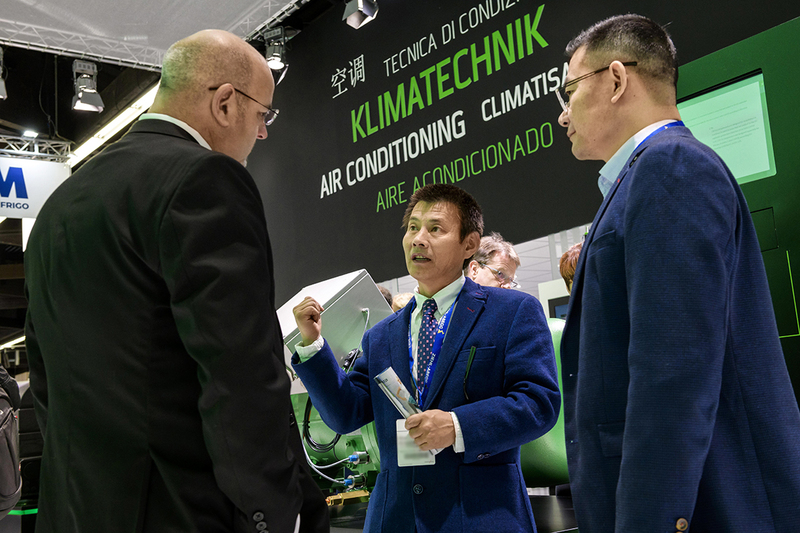 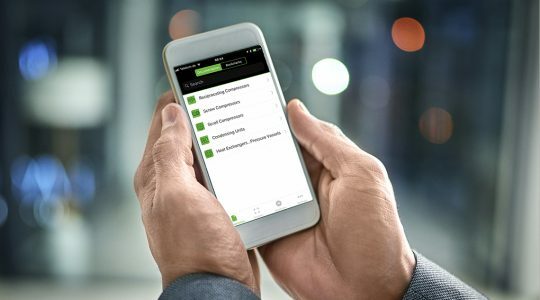 Additionally, BITZER gave six brief yet exciting presentations in German and English about important matters in the refrigeration and air-conditioning sector on each of the three days of the trade fair. 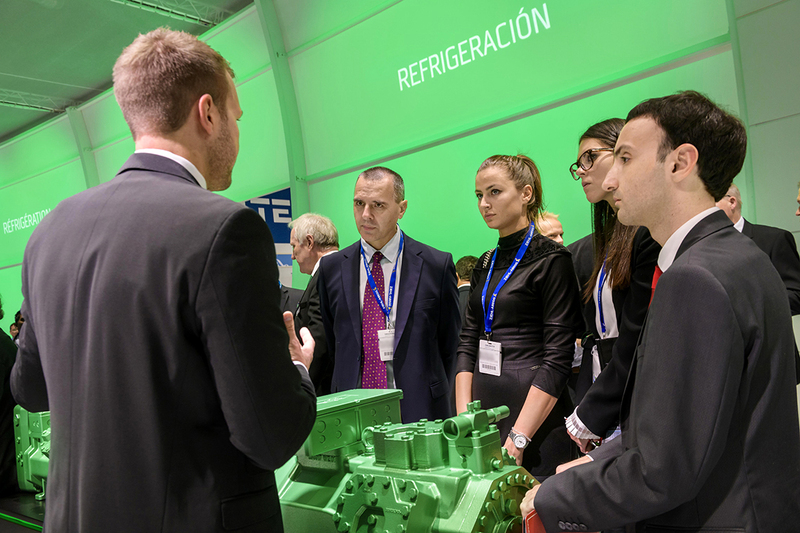 Seasoned BITZER speakers explained the technical requirements and demonstrated the advantages and disadvantages of realistic operating conditions. 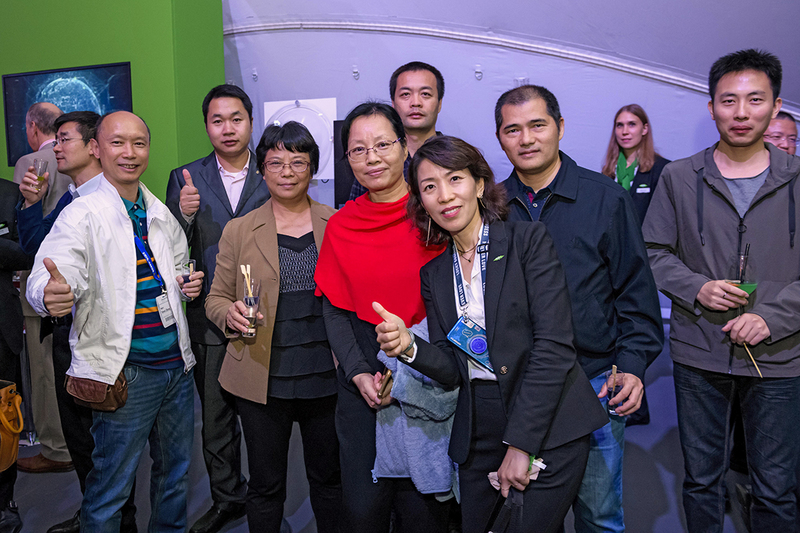 The BITZER customer evening on 16 October, held in a large pavilion away from the grounds of the trade fair for the first time, was dedicated to the principle of energy. 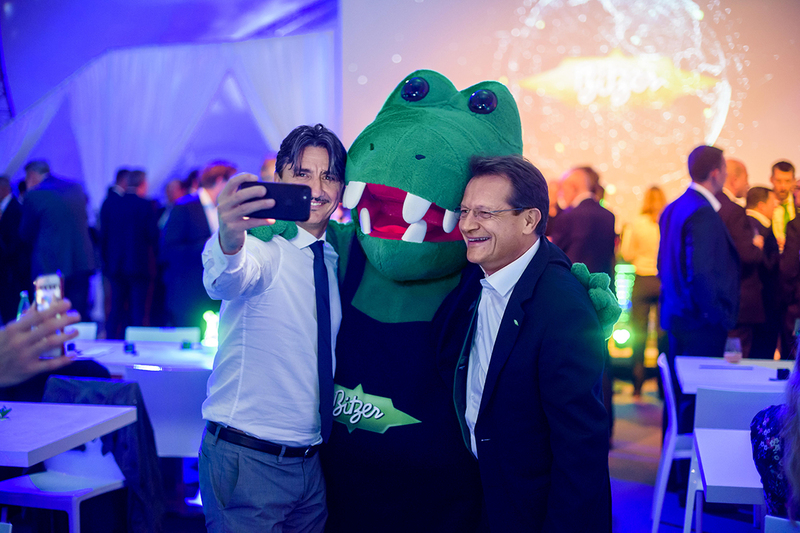 Inspired by the extraordinary atmosphere of the event location and the diverse programme of music, dancing and shows, the BITZER ENERGY NIGHT electrified employees and business partners long into the night. 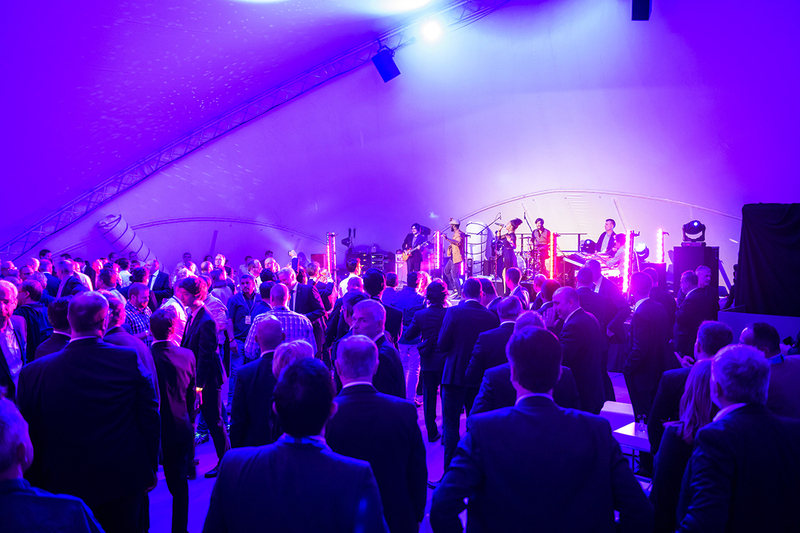 The guests experienced the power of the evening with all five senses. 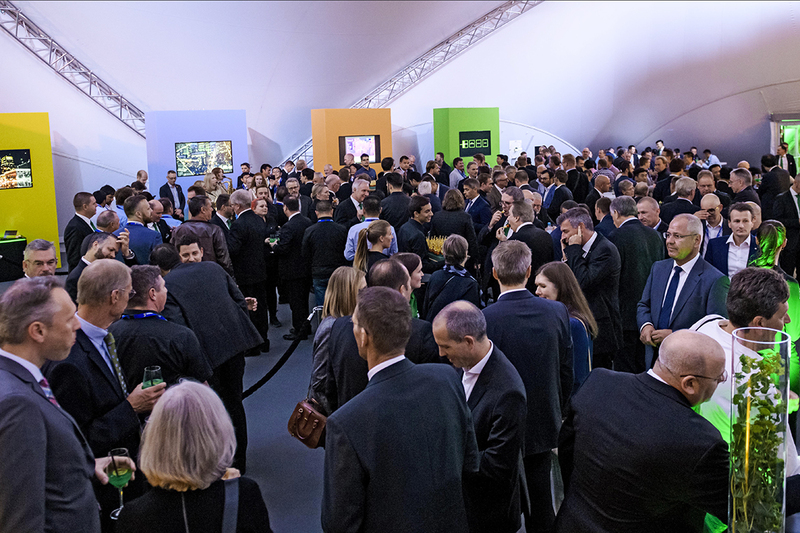 BITZER presented four different forms of energy in particular: the colours green (BITZER energy), yellow (light energy), white-blue (electrical energy) and orange (thermal energy) served as the visual setting for the customer evening. 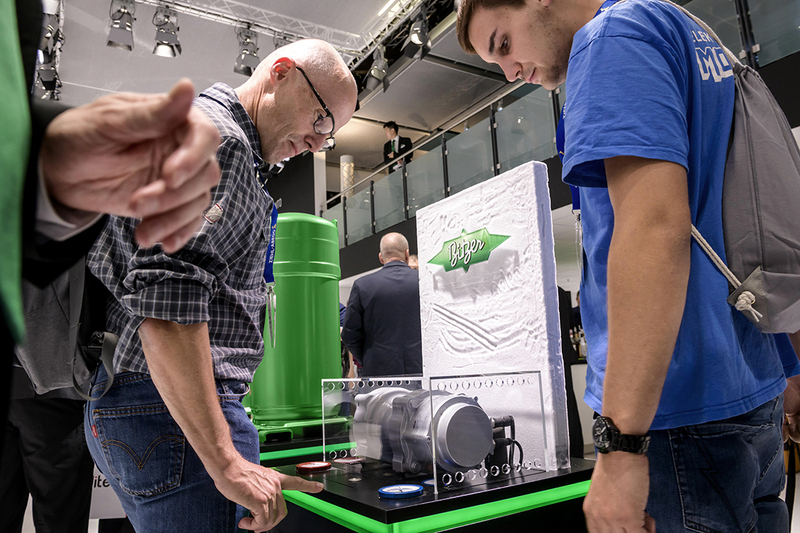 The traditional presentation of the Valerius Füner Prize was a highlight at the BITZER trade fair stand again in 2018. 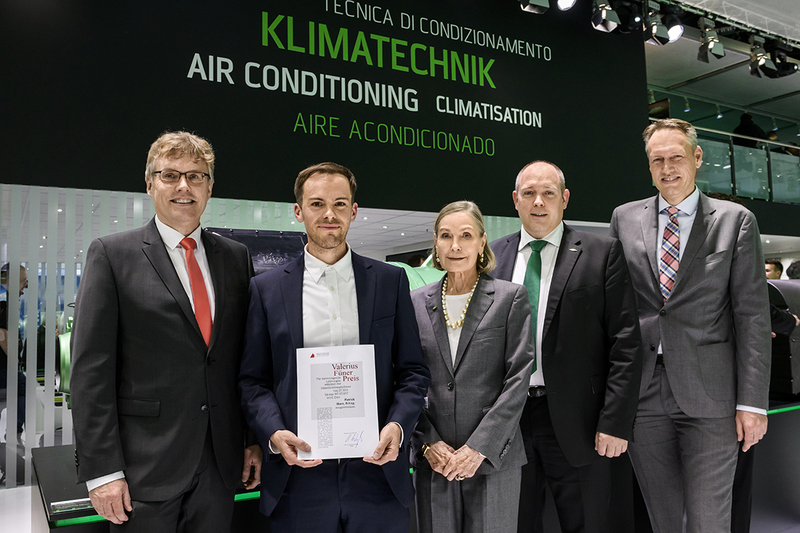 On 16 October, Christiane Schaufler-Münch presented the award to Patrick Horn as the top graduate of the bachelor’s degree course in mechanical engineering with a focus on refrigeration, air-conditioning and environmental technology at Karlsruhe University of Applied Sciences. 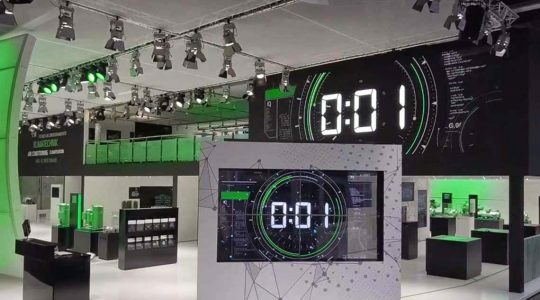 Tobias Nitschke, who also received an award, was not able to participate in the event. 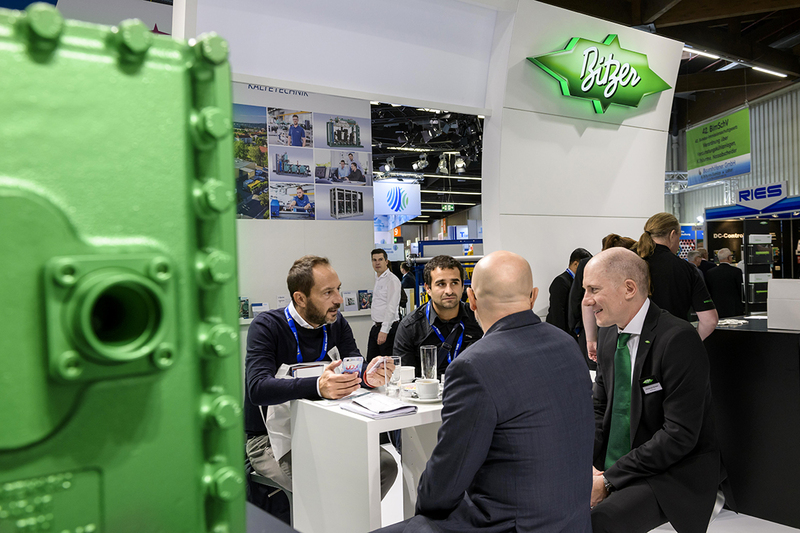 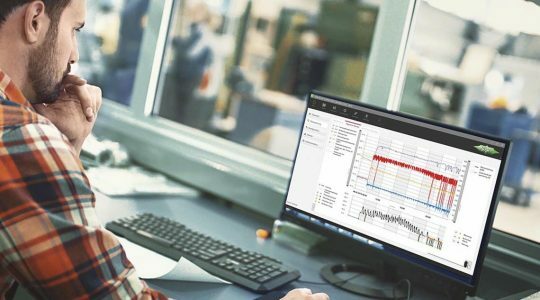 ‘At BITZER, we strive to drive innovation, find new solutions and never stop improving the technical aspects of our products. 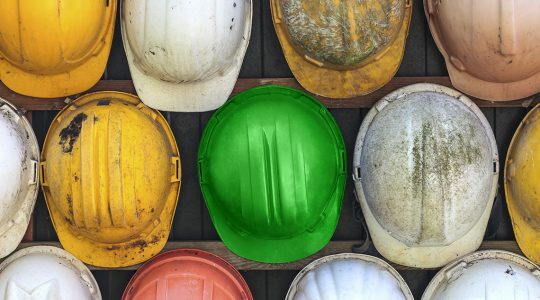 We need highly qualified, motivated young professionals to continue meeting these standards in the future. 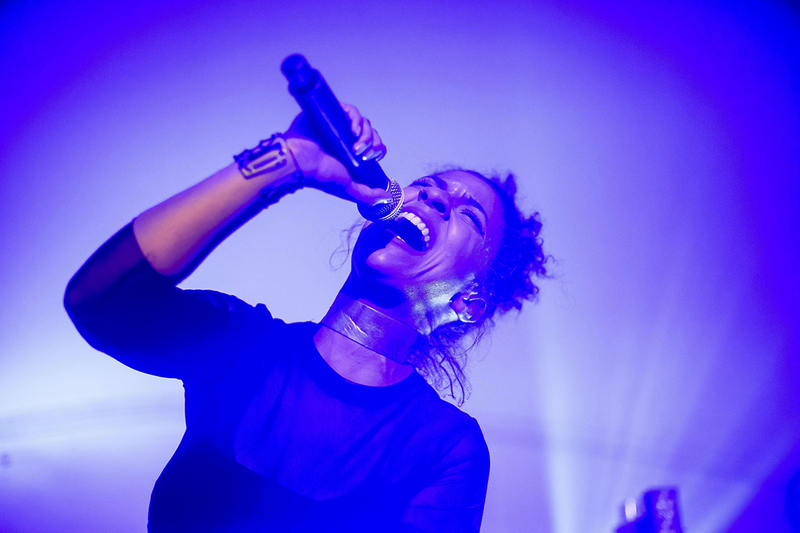 That is why we support young people who distinguish themselves through outstanding achievements,’ says Große-Kracht. 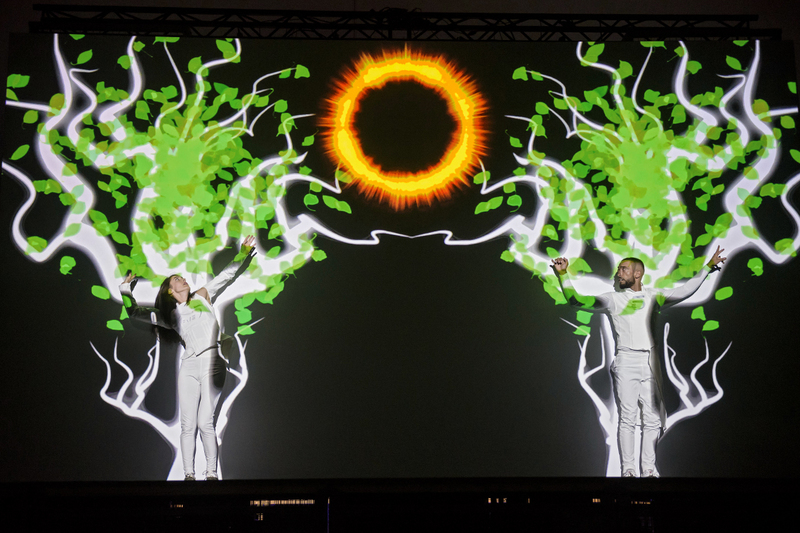 The Valerius Füner Prize is awarded once per year and THE SCHAUFLER FOUNDATION is its primary sponsor. 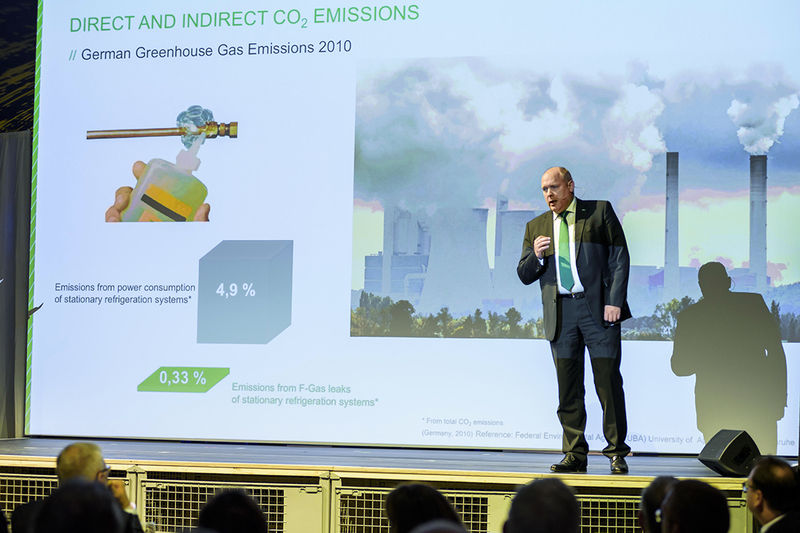 This year marked the second time that NürnbergMesse and Bauverlag presented the Chillventa Award. 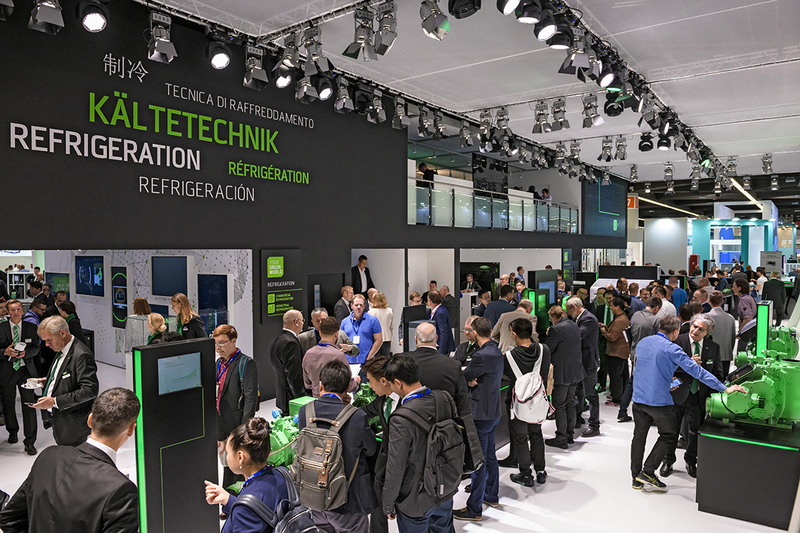 Awarding the prize in various categories, the panel of experts recognises planners, contractors, clients and operators who ‘have realised a project that is based on exemplary cooperation going beyond just technical standards and impresses with regard to its functionality, energy consumption and technical innovations.’ This year’s winner in the commercial refrigeration category was compact Kältetechnik GmbH, which only uses BITZER compressors. 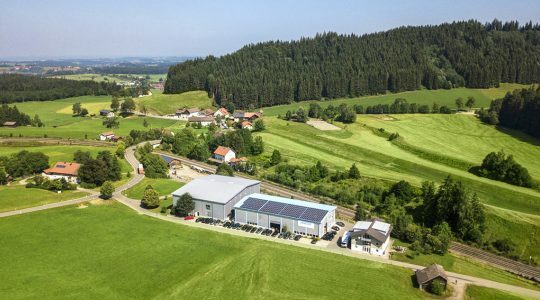 The Dresden-based refrigeration system manufacturer designed new systems which only use natural refrigerants for a Hessian pharmaceuticals manufacturer. 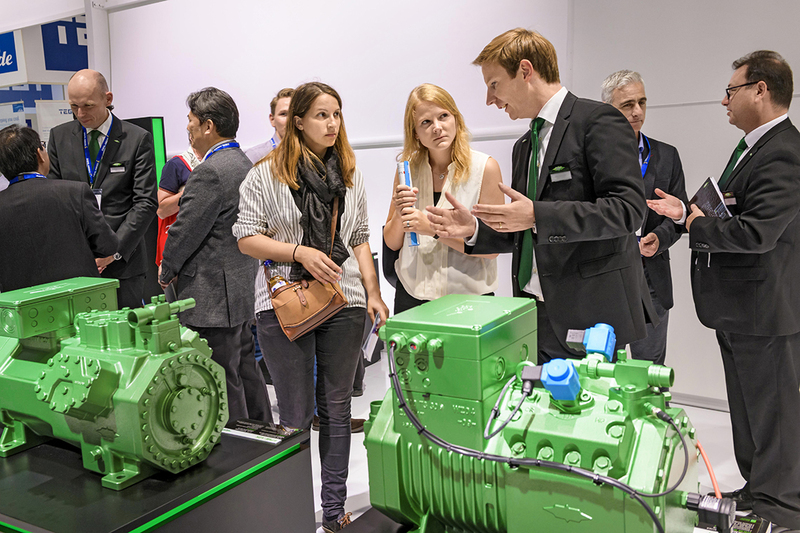 As a long-standing customer of BITZER, compact relied on 24 compressors from the manufacturer. 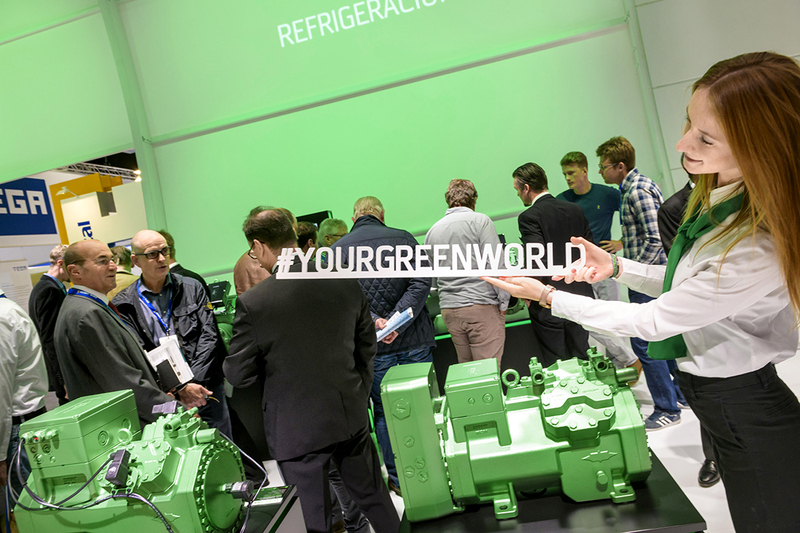 The innovative BITZER compressors run on the natural low-GWP refrigerants CO2 and propane, and as such they comply with the standards of the F-gas Regulation. 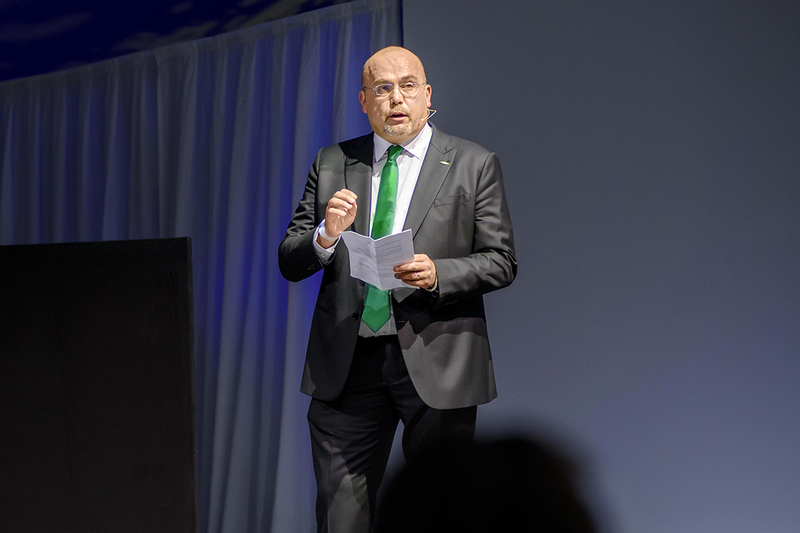 ‘We congratulate compact on this award and are proud to have contributed to this victory with our products,’ says Andreas Riesch, BITZER Director of Sales for Germany and Switzerland.